Kitchen renovations are actually an exciting task especially when it comes to spice up the dull looks of the house. A House renovation undoubtedly is an important part of the maintenance and interesting one as well. The looks, materials and equipment used in the renovation project reflect and define the personal style of the owner. Renovation work not only includes modification of the existing outlook, but it can also upgrade your kitchen with much storage space. Well, the complete kitchen renovations depend upon the professionals whom you choose. Apart from your ideas and style, their work and efficacy matter a lot. Finer details are included which should be particularly considered. When you choose the right renovation services, you might feel free with respect to their work procedure and efficacy. Finishing is the most essential part of any kitchen renovations. 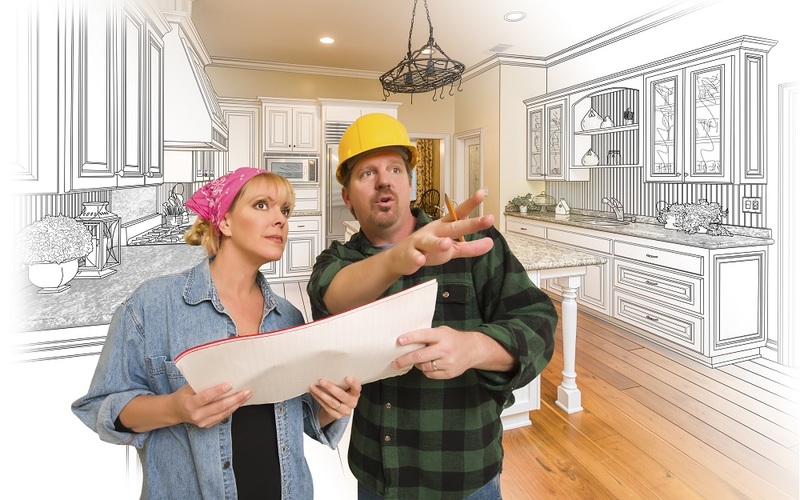 Apart from certain factors like size, existing layout, equipment and so on, there are essential factors that should not be ignored while taking any decisions related to such renovations. Plumbing and Electrical Work: The kitchen renovation is completely different from the other parts of the house. Plumbing and electrical works are quite an essential part and critical as well. A well-equipped kitchen is composed of various electrical appliances that require specific installation. Hence, appropriate planning is required while fixing such parts. Plumbing work should also be carried out professionally to reduce the drainage problems in the future. Include Essential Items: When you are planning for unique kitchen renovations, do make sure to include such equipment that is really essential. You need to install the benchtops in your kitchen which are stain resistant. Similarly, you need to use slip resistant floor tiles, people lighting systems, customize cabinets (wall mounted and standalone cabinets), and you need to install all your electronic cooking essentials in your kitchen. Fixtures: Nowadays, various styles and patterns of fixtures are available that not only provides a spacious look to your kitchen but also stores almost all kitchen articles. However, selection of the right fixture might provide a new look to your kitchen. Countertops: While selecting the kitchen countertops, it is really important to focus on the aesthetic factor. It does not mean that you should only consider its looks; make sure the material you choose for the countertops perfectly withstand the weight. A clear-cut specification should be given so that you can get listed options. Maintenance: Entire material or aspects which you consider with respect to the kitchen renovations should be such that you might not feel hassled while cleaning or maintaining it. Hence, wisely consider the pros and cons of each material so that you might not end up your day feeling frustrated with its hectic maintenance work. 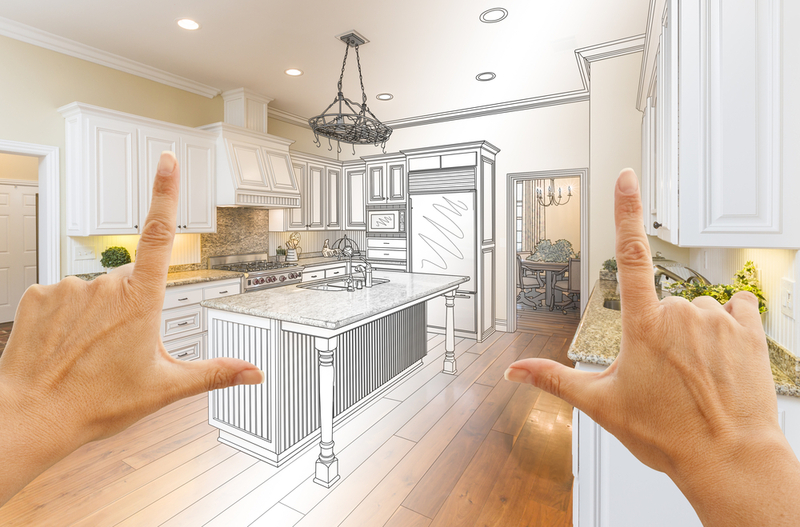 Budget Factor: Entire ideas and styles of the kitchen renovations would remain unfulfilled unless and until you have planned budget. The entire decision with respect to the renovation solely depends upon the budget you plan for the entire work. In this regard, you can ask for the quotes from different kitchen renovation companies and compare their prices to choose an affordable one. Above all, it is equally important to choose the right professional who values your money and provide you with their best services. Do not compromise with the quality and strength at all. Obviously, you are spending your savings; therefore, do not hesitate to ask any related queries from the experts. Today, you can search some kitchen renovation templates online and choose the best for your kitchen. You can also hire the best kitchen renovation company online.